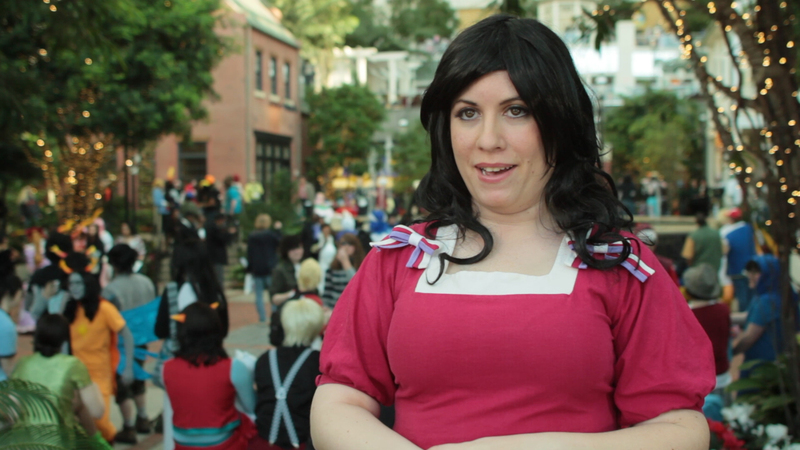 I wanted to let everybody know that at-productions went to katsucon 2012 and shot some awesome footage, and we are putting together a short documentary about group cosplaying. we hope to get a trailer out this weekend! Here is the thing, this will be our first project using avid media composer, and it is a lot different then either final cut pro or adobe premiere, but we strongly believe the market is leaving FCP behind so we want to get on the Avid bandwagon.